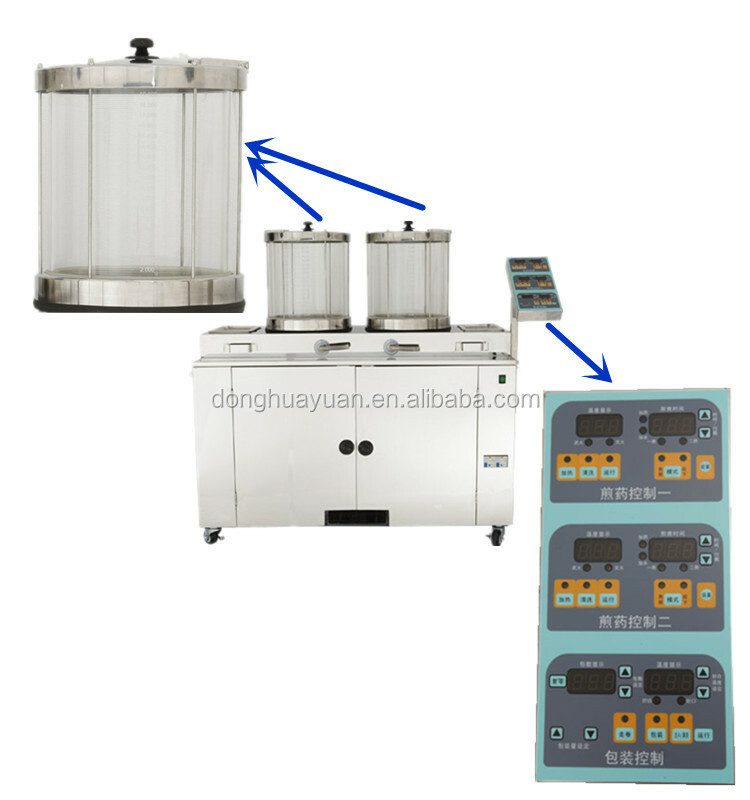 Beijing Donghuayuan Medical Equipment Co.,Ltd is one of the top level China atmospheric herb tisanes machines manufacturers and factory with leading company atmospheric herb tisanes machines and meidical equipments and health product NO.1 atmospheric herb tisanes machines with CE, welcome to buy our cheap and famous products. In carton and wooden cases. 1. Combine decoction with packing, save more space. 2. Setting time, buzzer hint, simple implementation after the first decoction. 4. High heat and slow fire automatically conversion, ensure the effectiveness. 5. Prevent dry heating function, when the temperature too high or without water, stop heating and buzzer alarm. 6. The overall decoction and packaging use precision CNC technology, high control precision. 7. 50-250ml no limit adjustable packing, meet different customer needs. 8. With advanced packaging quantity of scientific calibration function.